The things I like most about Bill Plympton are his DIY work ethos and the very personal nature of his animation. I mean, his cartoons look like real drawings (because every frame of his films is made of his own real hand-drawn drawings) instead of a slick image that's been homogenized as it passed through dozens of hands. 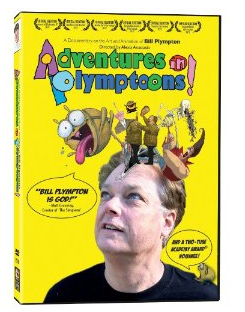 It's been a huge year for Bill Plympton fans, with the release of two beautiful new books and brand new bio-pic documentary movie, "Adventures in Plymptoons." Unfortunately there's very little time devoted to watching Bill Plympton actually drawing or animating, so if you're interested in getting some new insight into Bill Plympton's working methods, you won't find it here. 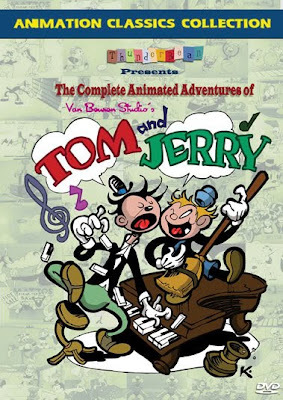 Short clips from his animated films are sprinkled throughout, giving the viewer a nice small taste of the Plympton filmography. 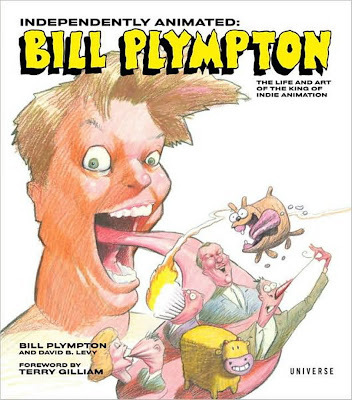 A much better find is his huge art-o-biography, "Independently Animated: Bill Plympton: The Life and Art of the King of Indie Animation," wherein Bill tells the story of his life and work among tons of beautiful images from his long career. The stories he tells are extremely entertaining -- usually the text is the least compelling feature in a big art book like this, but Bill proves to be a natural storyteller in words as well as pictures. The selection od drawings, paintings, cartoons and illustrations in this book really presents a grand epic story of an unstaoppable talent! Bill Plympton's newest book is a much more detailed look at the details surrounding the actual production and distribution of his independent animated films. 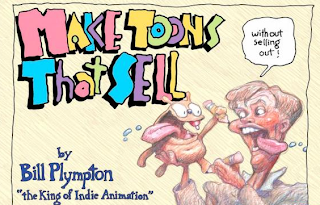 In "Make Toons That Sell Without Selling Out," Bill Plympton gives away his secrets of animation creation and the less glamorous, but even more demanding work of publicity and distribution. 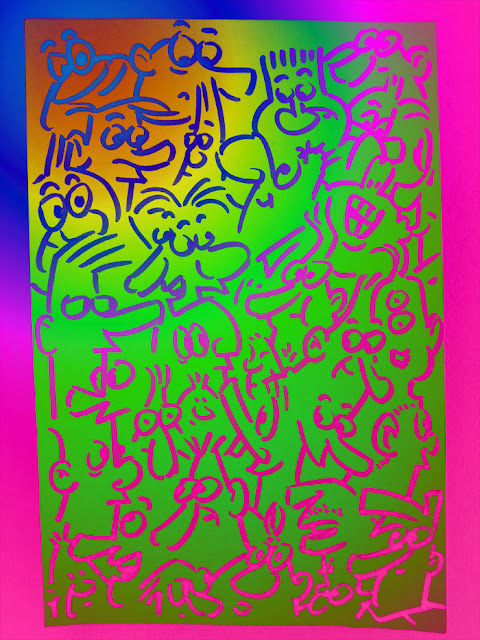 It's not a pretty process, but it sure is eye-opening…and most of all, it's very inspiring for anyone that wants to make a living through their own artistic creations.